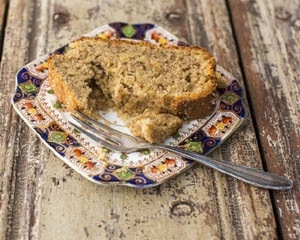 These two recipes are a great way of using up the left over, brown bananas that always seem to be lurking in my fruit bowl. 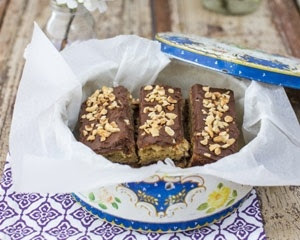 One is a very simple banana loaf, perfect for a picnic or an after school treat for the kids, and very quick to make. The other makes use of that delicious pairing of Nutella and banana; so good in a pancake and just as tempting in a cake. I developed these recipes for the Good Food Channel web site. Please do visit the site to see them in full. Just the perfect end for a brown banana or two. Love that combination of banana and nutella. Yes, it's a classic pairing isn't it? I have some brown bananas now that need some attention. They are not lasting long in this heat!